On Sunday, Warehouse 3 Racing and Hobby Shop owner Jim Chaney informed customers via the business's Facebook page that the business would close following one final race on Saturday, October 31. The announcement comes following slow retail transactions and low race turnouts, compounded by a couple of thefts that victimized the business and customers. The news comes despite overwhelmingly positive critcism of regular and visiting customers, earning Warehouse 3 Racing 4.6/5 stars over 416 reviews on Facebook and 5/5 stars over 7 reviews on Yelp. Thieves stealing car. Notice how one goes ahead as lookout, one takes the car, and the third one goes and talks to another customer to distract him. Business continued as usual at Warehouse 3 Racing, however. 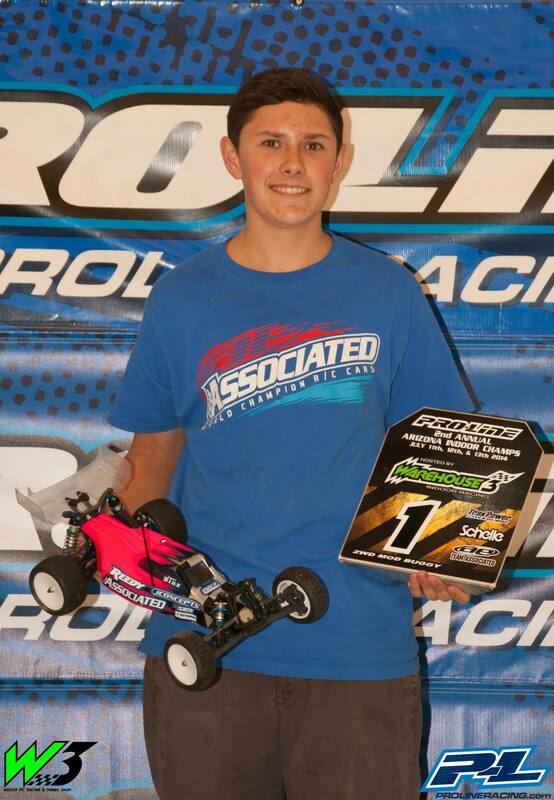 On October 15, the Facebook page shared a photo of a banner hung along the track celebrating local Phoenix resident Spencer Rivkin’s IFMAR World Championship. It is our honor to hang Spencer Rivkin's Championship banner at Warehouse 3 Racing. The track also offered a rewarded for the unconditional return of the stolen short course truck. ATTENTION!!!!!!!!!!!!! Anyone who returns the stolen SC5M that was taken from Warehouse 3 Racing last week will be given a $500 reward. No questions will be asked when it is returned. 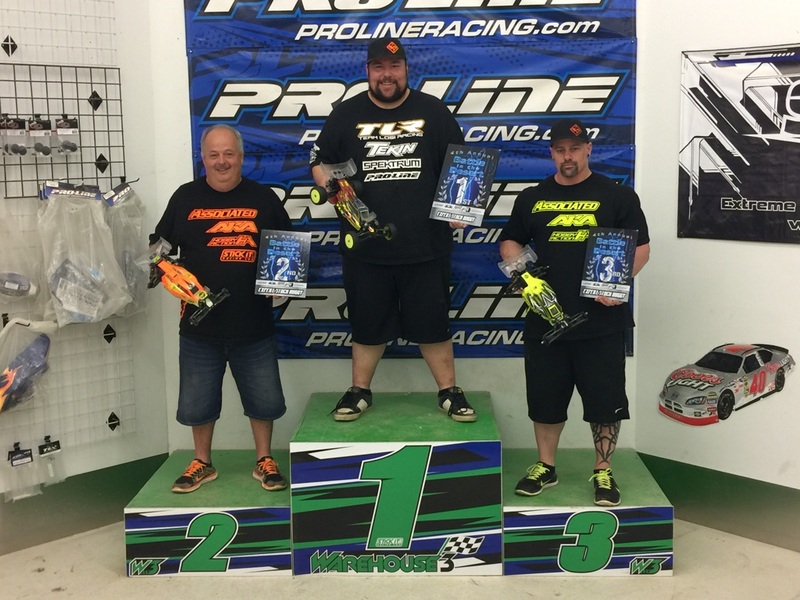 On October 24, Warehouse 3 hosted the final round of the Battle in the Desert Series that toured area tracks. 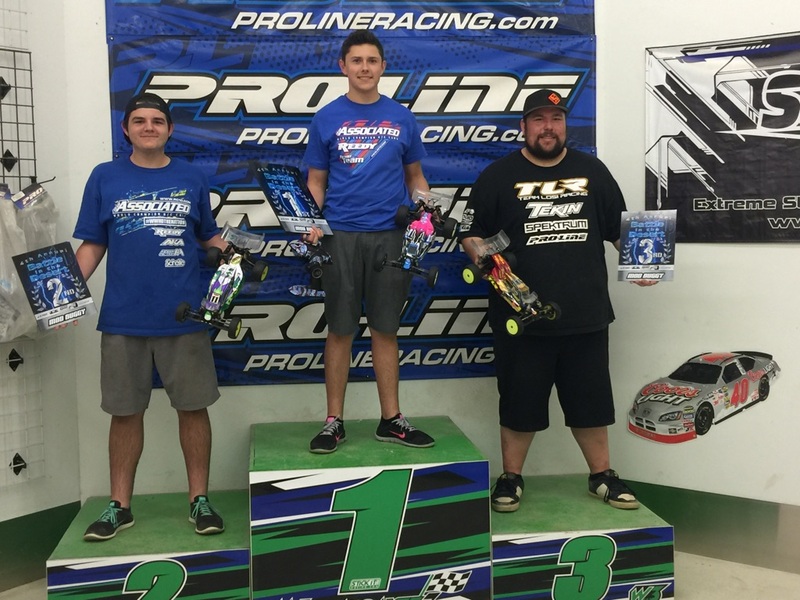 The event drew 58 entries and crowned overall champions, including some of the area’s fastest racers. The following day, however, Chaney announced via Facebook that the track and hobby shop were closing. "Very sad news for Arizona racing today. Thanks to Jim Chaney and everyone at warehouse 3 who have helped me get to where I am today. It is a shame that it is coming to this but I hope Jim and all employees the best of luck in the future." On Monday, Warehouse 3 Racing announced the schedule for its final week of operation, including an inventory liquidation sale. Anyone with information on items stolen from Warehouse 3 Racing is encouraged to contact the business at (623) 776-9003 or the Peoria police department. Racers have three chances left to race at Warehouse 3 before it closes: tonight at 7 PM, Friday at 7 PM, and Saturday at 2 PM.